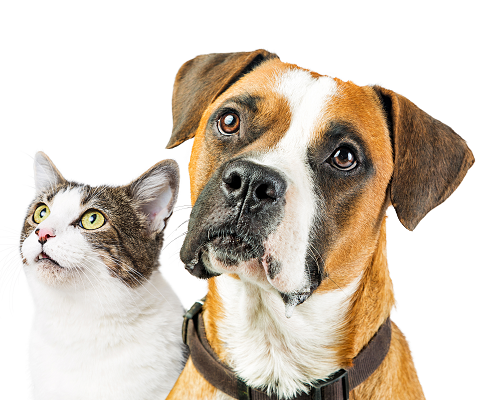 At Whitworth Animal Clinic, Dr. Charles Whitworth performs a variety of veterinary surgery procedures for pets in Madison, Alabama, and the surrounding areas including Huntsville and Decatur. Because animals are unable to communicate their own symptoms and pain levels, our staff is well trained in using digital radiology. With these tools, Dr. Whitworth and our staff can correctly diagnose a host of diseases or health injuries that require surgery such as bone fractures, bladder stones, tumors, and swallowed objects. These diagnostic tools can also be used for animal reproduction by helping Dr. Whitworth decide whether or not to perform a Cesarean Section surgery by identifying the size and number of animal fetuses present. While making the decision to have your pet receive a surgery can be difficult, sometimes surgery is necessary in order to repair a bone or soft tissue and to give your pet a high quality of life. When surgery can’t be avoided, you can trust our staff at Whitworth Animal Clinic to provide the best care for your pet. Almost all of our surgical procedures at Whitworth Animal Clinic are performed by laser. Our surgeries can be performed more effectively and precisely by using a laser instead of a traditional scalpel. Veterinary laser surgery helps to lessen time spent under anesthesia and also greatly reduces the overall risk of surgery for your pet. Because laser surgery causes less surgical trauma to your pet, recovery time is also greatly reduced. Whether your pet needs an orthopedic procedure, or has to have a swallowed toy removed, our high trained staff continuously measures your pet’s respiratory rate and heart rate to make sure your pet has no adverse reactions to the anesthesia. If your pet begins giving you a signal that he isn’t feeling right, and you’re concerned he may need surgery, contact our office as soon as possible. Dr. Whitworth, in Madison, AL, will use all of the necessary diagnostic equipment to determine what is ailing your pet. If surgery is required, you can trust that your pet will receive the best veterinary surgery services in the area.